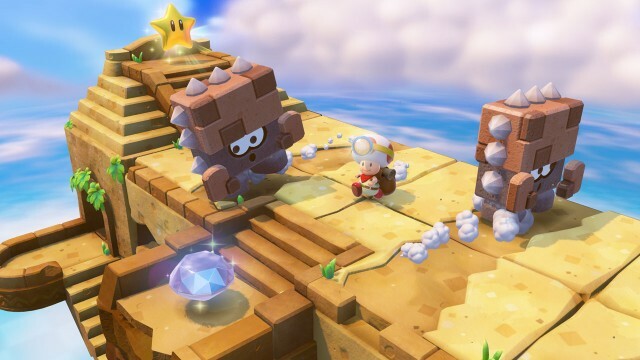 A few days ago we told you that Captain Toad: Treasure Tracker would be delayed in Europe only, while the rest of the world would see the game release in Q4 2014. GoNintendo reached out to Nintendo and received a statement as to why the game was delayed only for Europe. 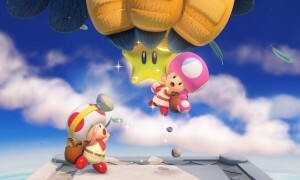 To make the best launch timing possible in Europe, it is now confirmed that Captain Toad: Treasure Tracker is delayed in Europe until January 2015. Remember that Nintendo of Europe is under-going several aspects of restructure, with several people being laid off after the company closed its office in GroÃostheim and moved all operations to Frankfurt. Nintendo has been actively restructuring its business strategy in Europe after several major retailers have been stocking minimal Nintendo products after tepid performance of the Wii U. 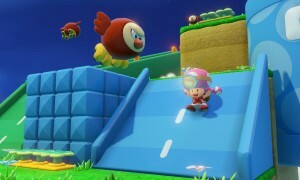 The delay of Captain Toad: Treasure Tracker in Europe means there will be more breathing room for consumers this holiday season and the game has a better chance of being noticed if it is released in January or February versus October or November while going up against a huge title like Super Smash Bros., as well as the holiday rush of games from other publishers.